Meet the people whose talent, passion and attention to detail are changing the definition of a modern five-star hotel. Take a rare glimpse behind the grand facades to discover how unforgettable experiences are created, and discover a place where innovation meets unrivalled attention to detail. What happens when a pub landlord gets a call from a top hotelier? Even if it is Michelin-starred publican Tom Kerridge, it's still a big ask from a grand hotel. Go with Nigel Barden as he explores the world of five-star food and drink, behind the scenes at Corinthia Hotel London. © 2019 OwlTail All rights reserved. OwlTail only owns the podcast episode rankings. Copyright of underlying podcast content is owned by the publisher, not OwlTail. 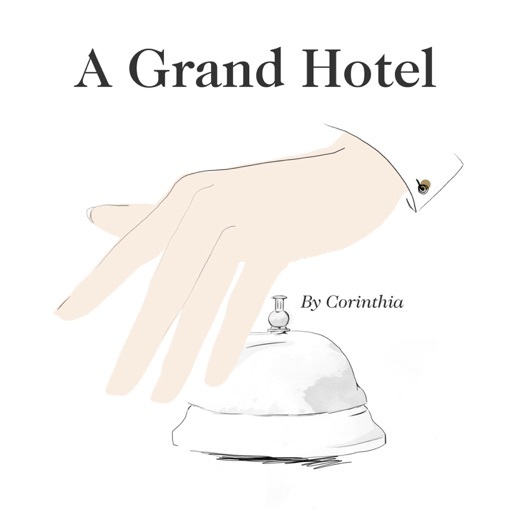 Audio is streamed directly from Inside life at a five-star hotel, as told by Corinthia servers. Downloads goes directly to publisher.